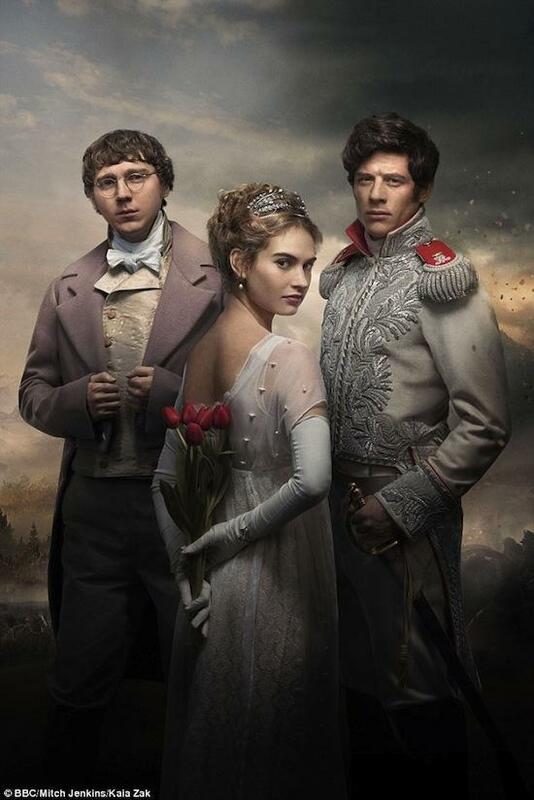 We are all so loving the new BBC adaptation of Tolstoy's War and Peace. Each episode is breathtakingly beautiful; the costumes esquisite, the locations stunning. Our only fault is that it is always over too soon. So why not prolong this gloriousness and create your own wedding based on the Napoleonic Russian aristocracy? Helene's lace wedding Dress would look wonderful at Blenheim Palace's Great Hall, pictured below. Or indeed any of it's fantastically glamorous rooms..